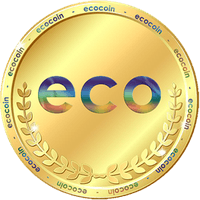 Visit their website http://www.ecocoin.us for more information! Citizenscience.gov is an official government website designed to accelerate the use of crowdsourcing and citizen science across the U.S. government. The site provides a portal to three key assets for federal practitioners: a searchable catalog of federally supported citizen science projects, a toolkit to assist with designing and maintaining projects, and a gateway to a federal community of practice to share best practices. Some of the projects include topics like Animals, Archeology and cultural, Biology, Climate and weather, Disaster response, Ecology and environment and many more. Explore the 300+ projects in the catalog, follow the how-to: step-by-step process to plan projects with the toolkit, and join in with their community to learn more about what is going on! 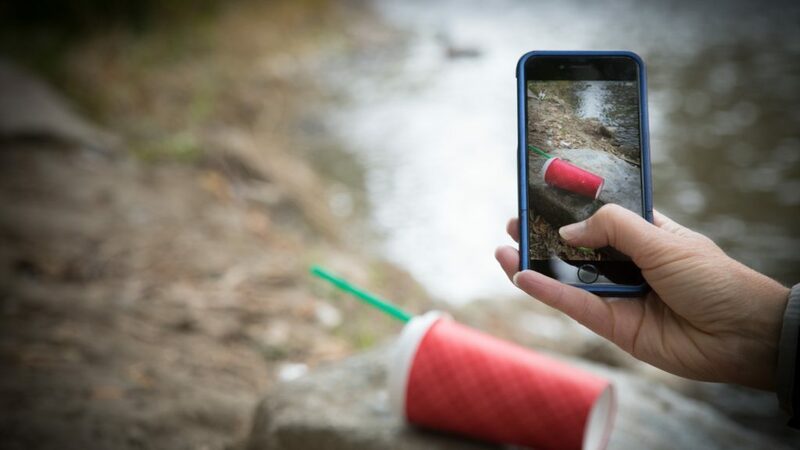 The HabitatMap & AirCasting Blog have come together for a space to collectively crowdsource live streaming air-quality data. 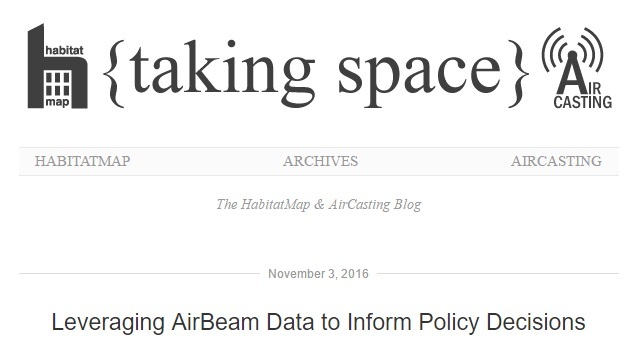 Last November, New York city has even been leveraging AirBeam Data to Inform Policy Decisions! If we are able to optimize the trash zoning over in more mega-cities, this could make a big impact on pollution worldwide.